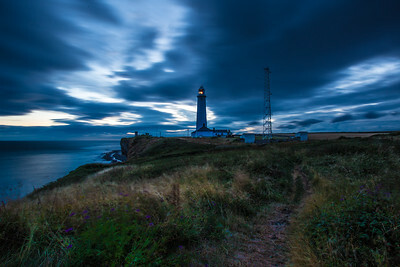 A 30 second exposure of Nash Point Lighthouse just after the summer sun had set. 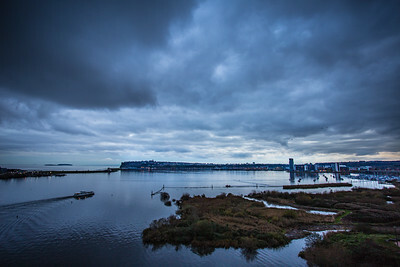 Clouds gathering over Cardiff Bay in late 2016, as the water taxi makes it's way across the bay. 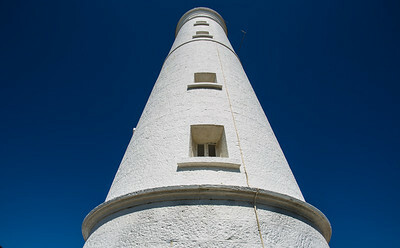 Only when you stand at the bottom of a lighthouse, do you really understand how tall they are. Pleased with the perspective on this image. 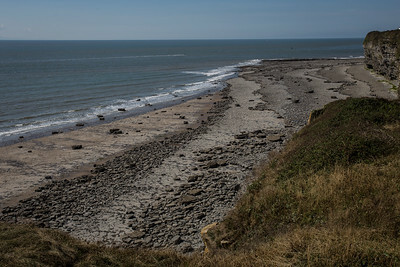 Glamorgan Heritage Coastline viewed from the coast path at Southerndown. A long exposure capturing the motion of the waves as the tide goes out. 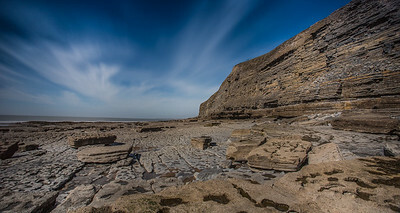 A long exposure of Dunraven Bay, Southerndown. The longer exposure time adds a mystical effect to the clouds as they move along the bay. If you look closely you can just about make out 3 people standing at the edge of the cliff top. 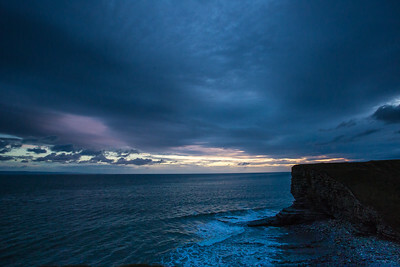 Sunset at Nash Point, creating dramatic skies over the headland. 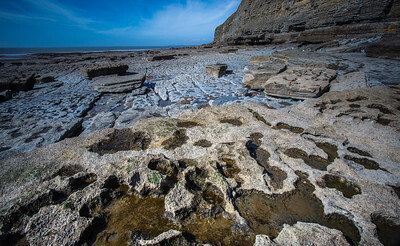 A long exposure of the pools formed in the rocks along the coastline at Dunraven Bay after the tide has retreated. 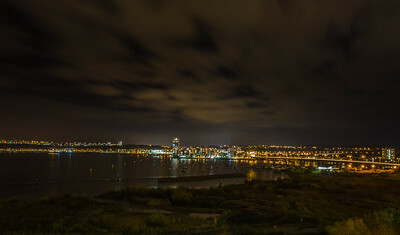 A long exposure of Cardiff Bay at night taken from the St. Davids Hotel looking towards Penarth. On the right you can see the light trails of cars on the bridge as the road bends. 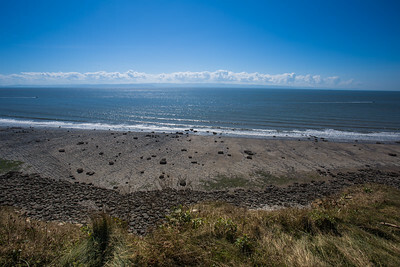 Looking out to sea from Nash Point on a beautiful summer's day. 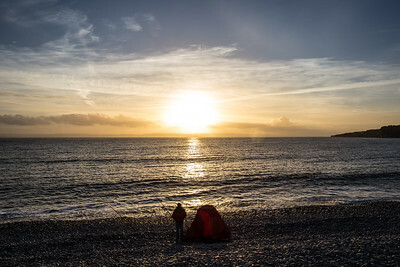 A fisherman at Cold Knap as the sun sinks low in the sky during winter. 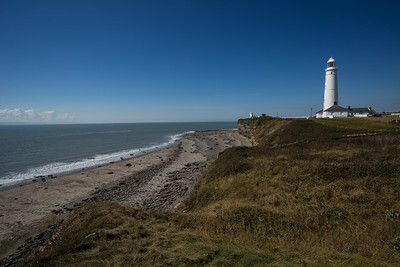 Nash Point lighthouse and the view across the Heritage Coastline. 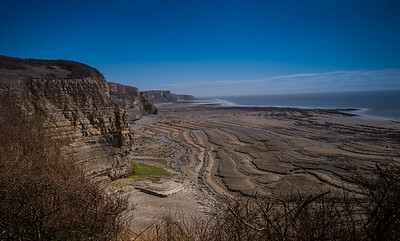 The layers of rock in the cliffs at Dunraven Bay, Southerndown make for dramatic images. A long exposure to capture the cloud movement. 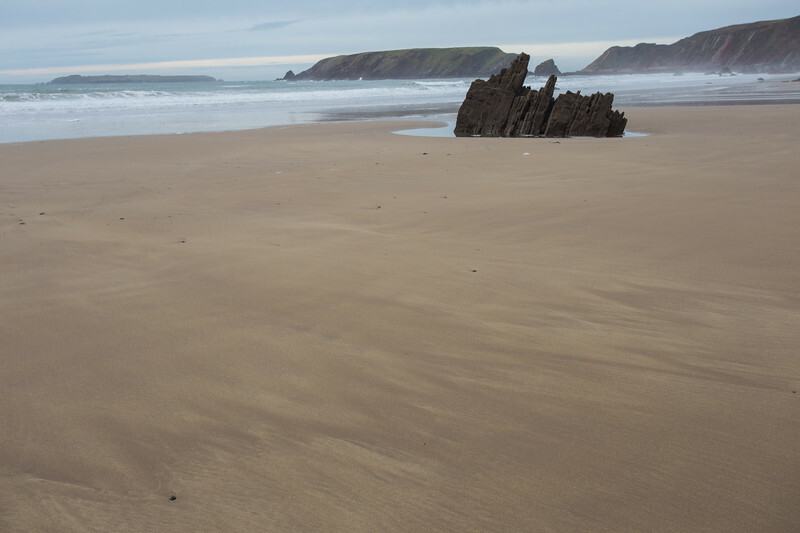 To the right are two Choughs flying parallel to the cliff, a rare sight around the Welsh coast and the first time I'd seen them at this spot. 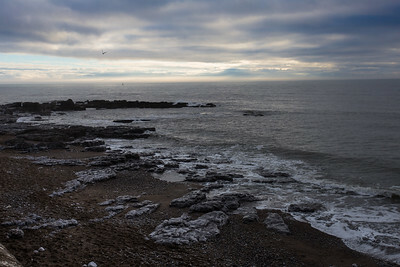 A moody and cold winter's day at Porthcawl seafront. 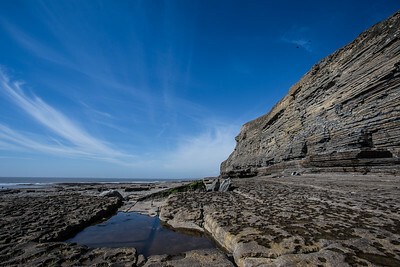 The dramatic cliffs at Nash Point. 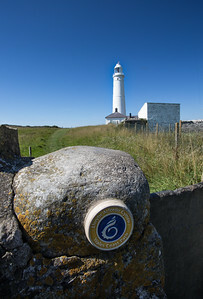 A coast path marker sign at Nash Point lighthouse. 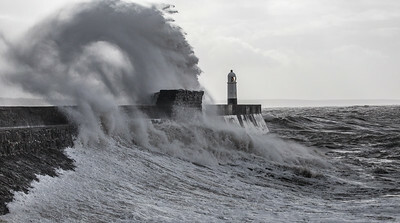 Winter storms battering Porthcawl breakwater. I love the curl on the wave here after it has gone over the wall. 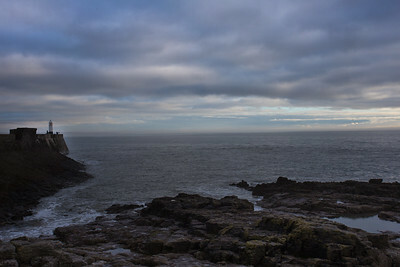 Looking out to sea towards the harbour marker just off Porthcawl. 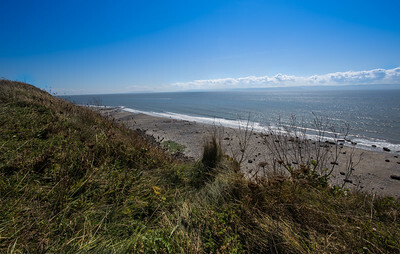 A beautiful day at Nash Point, looking over the coastline and out to sea. 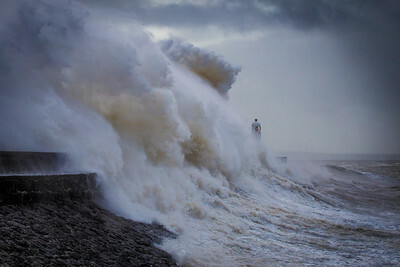 I've always wanted to photograph Porthcawl during a storm. It's the picture that all media outlets use whenever Britain gets hit by powerful storms. Last year I braved the wind and rain to finally get some shots of the monster waves. 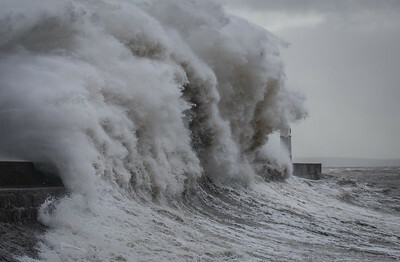 My pictures were picked up by the BBC and the Met Office to urge people on the coast to be safe. If my image prevented someone getting hurt then that makes me proud. This image was taken with a 400mm telephoto lens, so I could be tucked away safely from the elements. A fast shutter speed to freeze the wave exactly as it's seen. 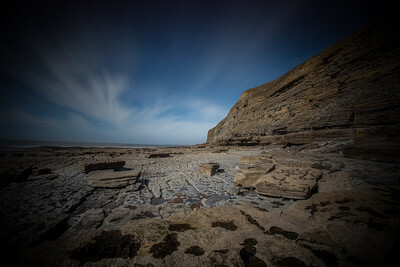 Southerndown with a long exposure using a Lee Filters Super Stopper of 8 minutes. The vignetting around the edge of the lens adds to the drama, and draws you into the scene. 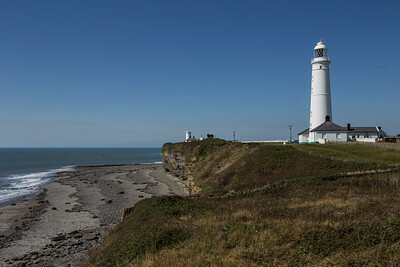 Nash Point lighthouse on the Glamorgan Heritage Coast. 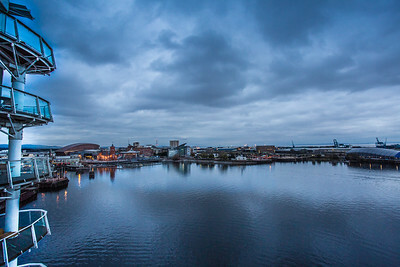 The view across a moody Cardiff Bay on a winter's evening. 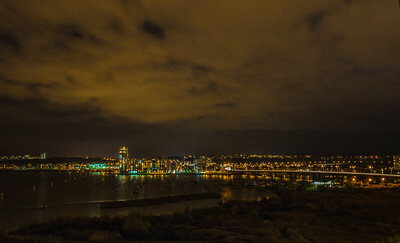 Cardiff bay illuminated at night.